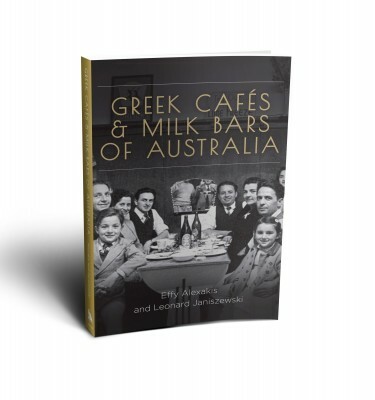 This book captures the stories, the successes, the conflicts and the previously unrecognised diversity of Australia’s Greek migration and settlement. From the arrival of seven Greek convicts in 1829 to the present day, Greek-Australians have played a vital part in national life. Documentary photographer Effy Alexakis and social historian Leonard Janiszewski have been researching their history and contemporary presence since 1982 and have made many field trips throughout both Australia and Greece, painstakingly piecing together what has become a giant jigsaw puzzle. 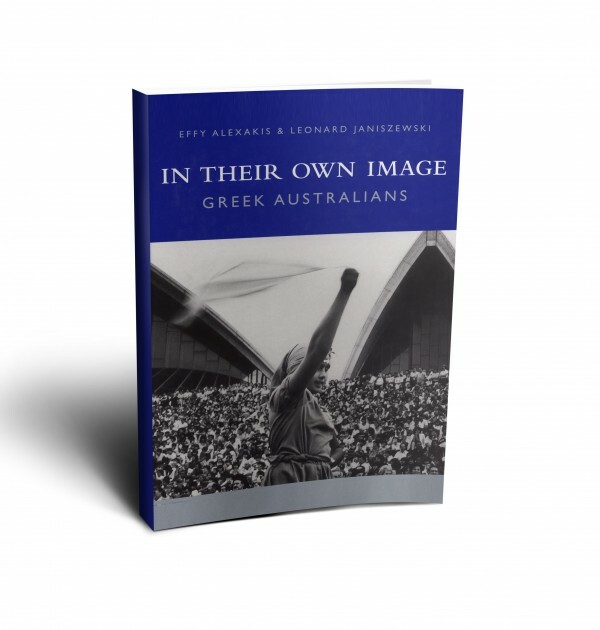 With 190 dramatic images, hardcover and jacketed, this major work breaks down stereotypes and displays the richness and depth of Greek-Australian history and culture. 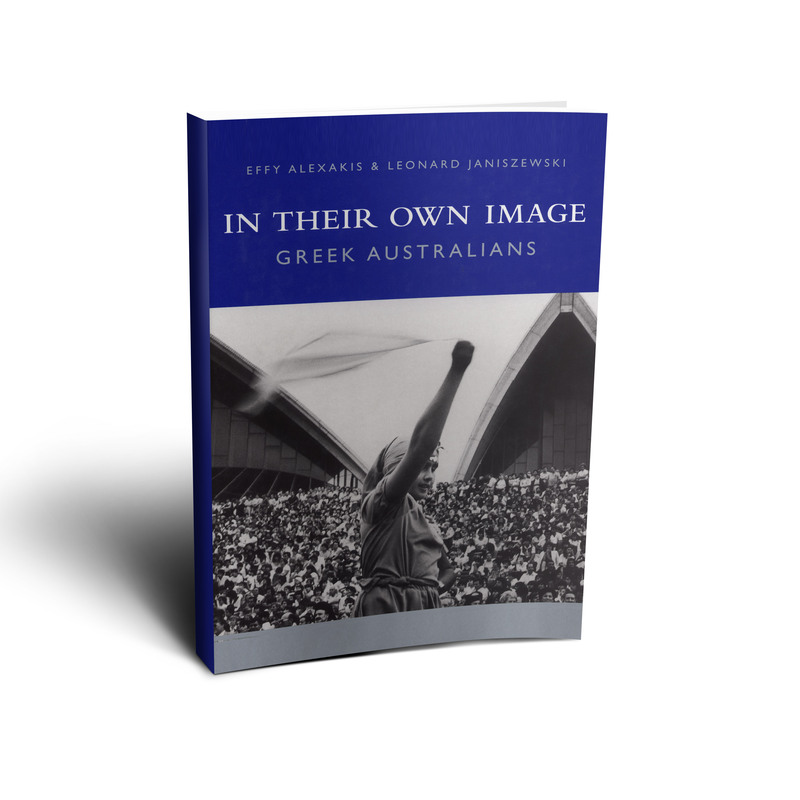 In Their Own Image is a moving tribute to the many thousands of Hellenic people who have contributed so much to Australian life.